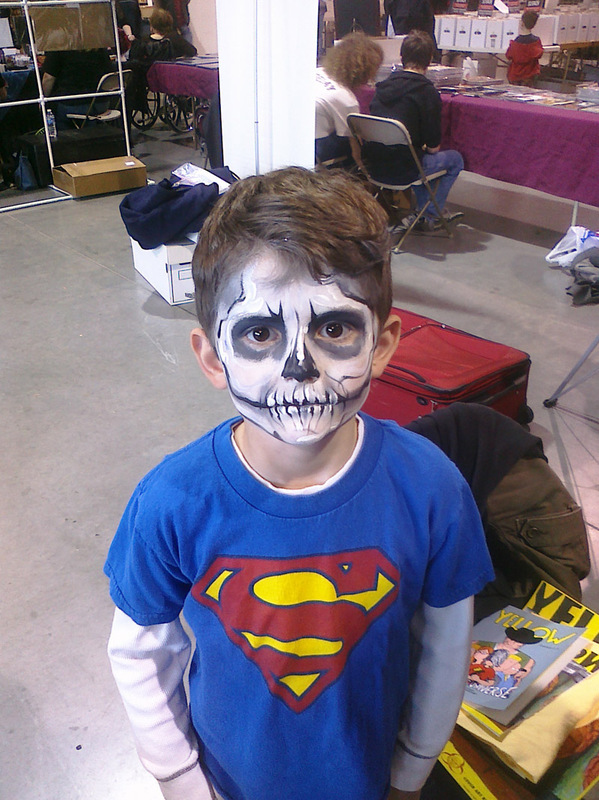 Just a few snaps from behind the table this weekend at another great Planet Comicon. 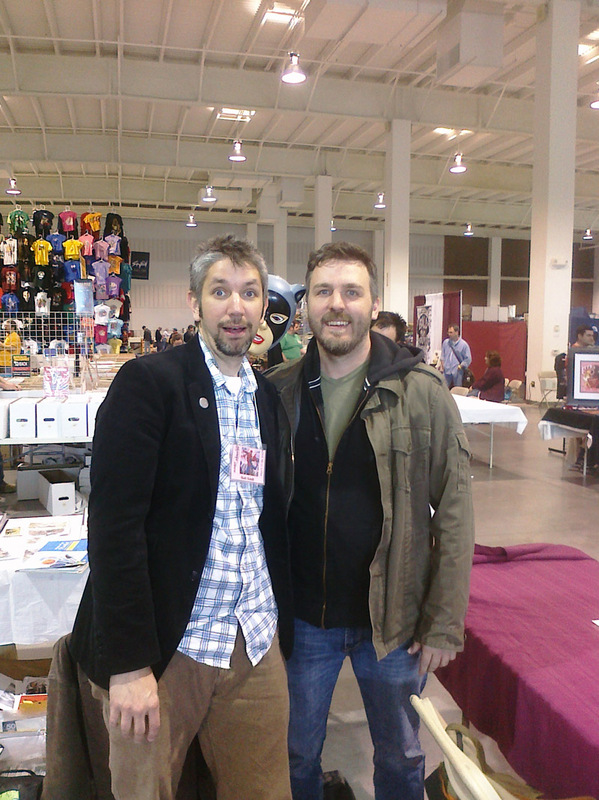 Matt Kindt and Brian Hurtt. And Catwoman. 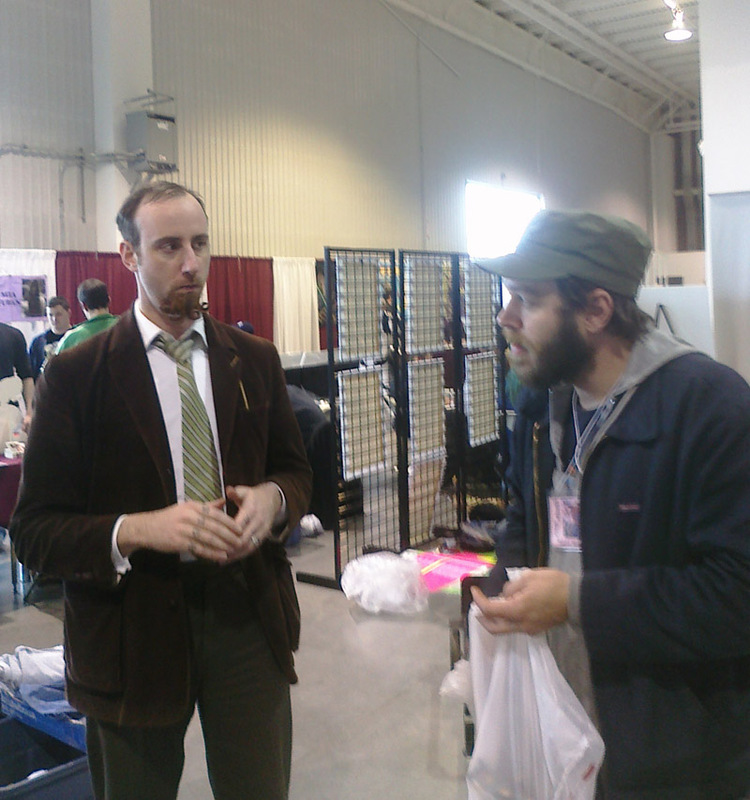 Kyle Strahm and Dennis Hopeless. 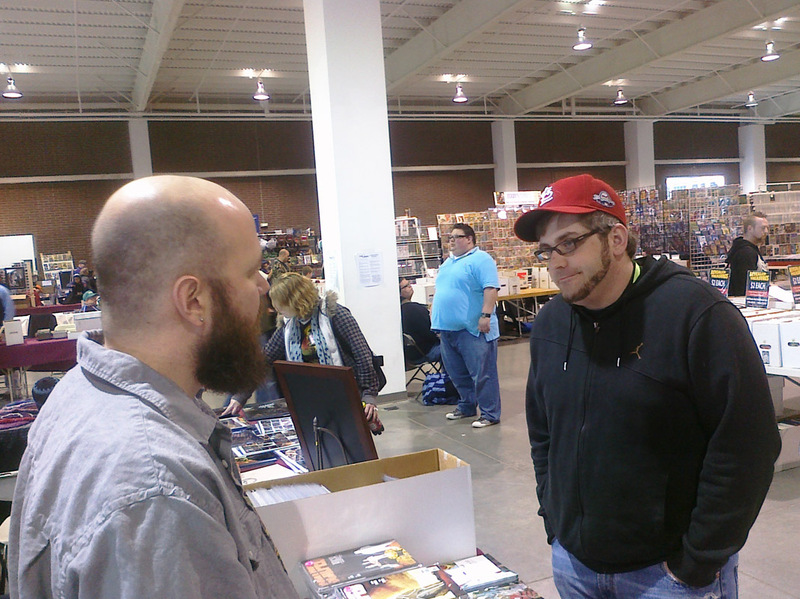 Jason Aaron chats with a retailer. 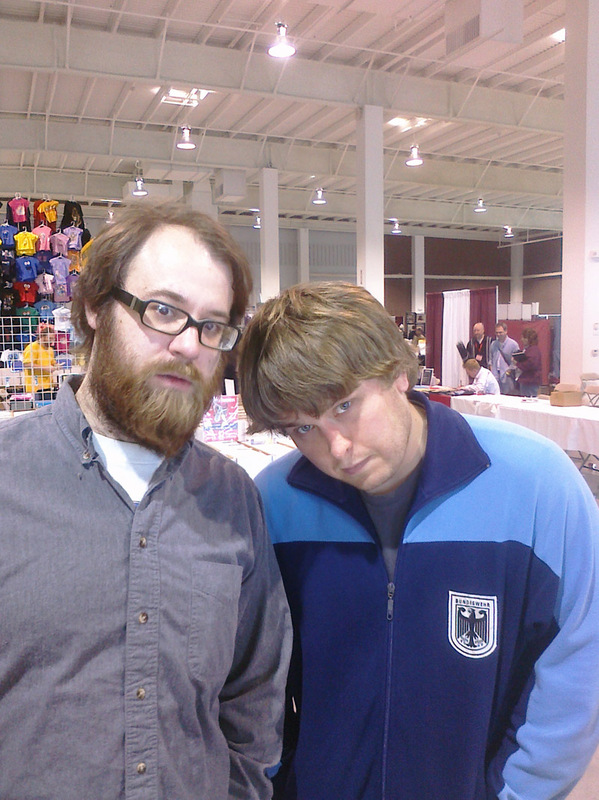 Steven Sanders and Dan Spottswood. 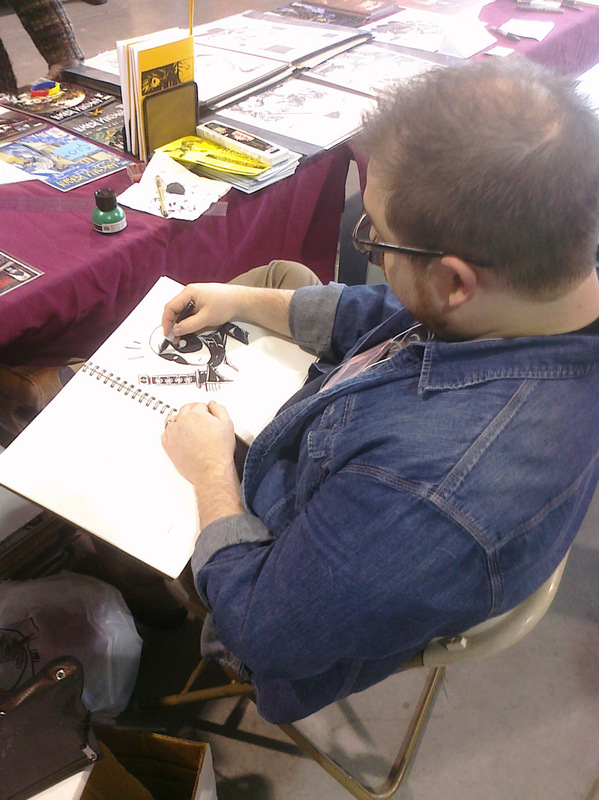 This coming weekend, I’ll be at Planet Comicon in Overland Park (suburban Kansas City), sitting next to pal and collaborator Jeremy Haun. Check out the Planet website for more info on who’s going to be there. I just noticed that my bio hasn’t been updated in about three years, but whatever. Anyway, stop by if you get the chance.